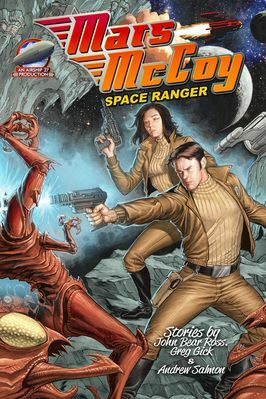 MARS McCOY TO THE RESCUE! Move aside, Flash Gordon. Shove over, Buck Rogers. Here comes the newest space hero of them all, Captain Marshall “Mars” McCoy of the Space Rangers. Created by the writers of the Pulp Factory, this new rocket blasting hero and his Space Rangers blast off to new heights of action and adventure from Airship 27 Productions & Cornerstone Book Publishers. Here are three brand new stories of Mars and his gorgeous robotic co-pilot, Betty 12, as they face off against overwhelming odds to preserve the peace and defend the Galactic Empire. Writers John Bear Ross, Greg Gick and Andrew Salmon have whipped up kidnapping pirate aliens, body snatching spores and a giant, invading space behemoth to challenge Mars and his allies. From page one, the action blasts-off and goes into orbit. Featuring a stunning cover by ace artist Chad Hardin, with a dozen marvelous illustrations by Michael Youngblood. MARS McCOY – Space Ranger is a bold new trip into the reaches of the imagination. So, buckle up pulp fans, for star-spanning thrills and excitement as only Airship 27 Productions can deliver. Pulp Fiction for a New Generation! 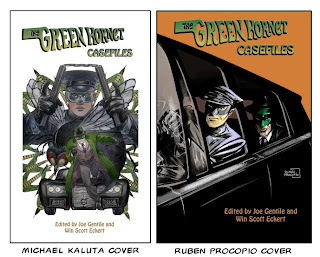 The Green Hornet Casefiles prose anthology is scheduled to arrive from Moonstone Books in April and is available for preorder from your favorite comic book shop, bookstore, or on-line retailer. 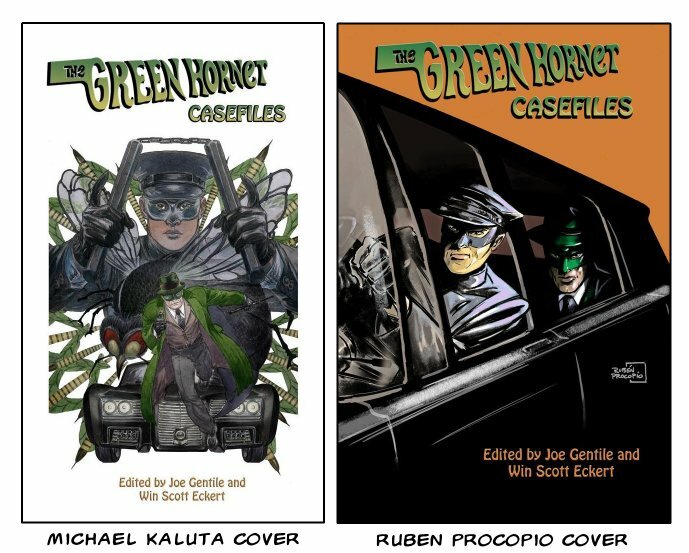 PULP ARK 2011 AWARD WINNERS ANNOUNCED! Tommy Hancock, Editor in Chief of Pro Se Productions and Pulp Ark Coordinator, announces that voting has closed for the 2011 Pulp Ark Awards, the first awards given in association with this inaugural Pulp creators' conference/convention. The awards, 8X10 engraved wooden plaques, will be awarded in the middle of Pulp Ark, the evening of Saturday, May 14, 2011. Hancock stated that all winners as well as nominees are encouraged to attend, but any winners who could not would receive their awards by mail. Pulp Ark thanks all who nominated, all who voted, and congratulations to all the nominees and especially to the winners of the first ever Pulp Ark Awards!